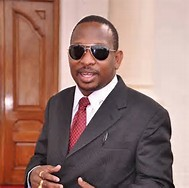 The Nairobi county senator, Mike Mbuvi Sonko is not happy with Kenyans. He claims that Kenyans always abandon their heroes. 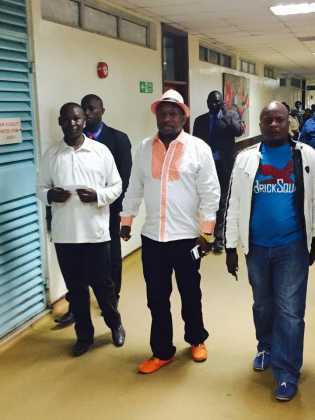 He terms Kenyans as selfish in that they always forget the people who entertained them. First it was Mzee Ojwang' and the lit is endless.